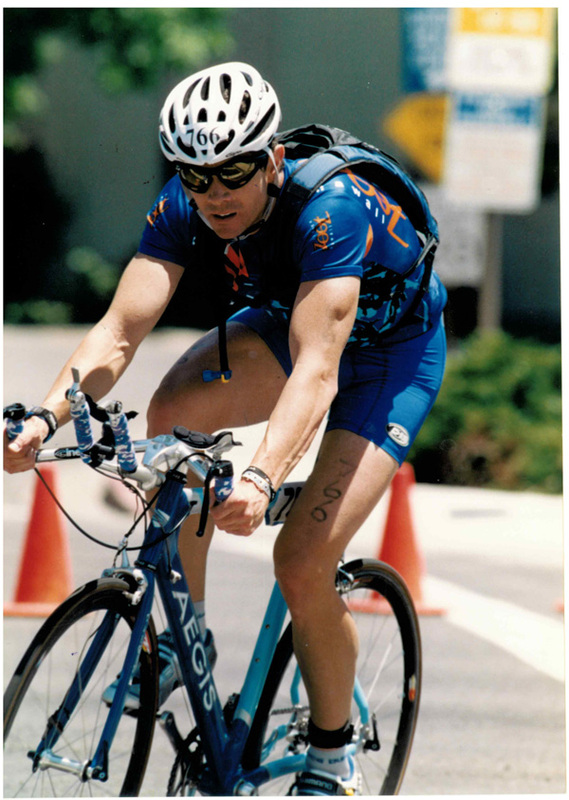 Mark Allen—Six time Ironman Triathlon World Champion. Building a successful solo or small law practice takes crazy preparation, perpetual motivation, and relentless perseverance. It’s not enough to have the right mindset without systems and checklists to keep you on course. 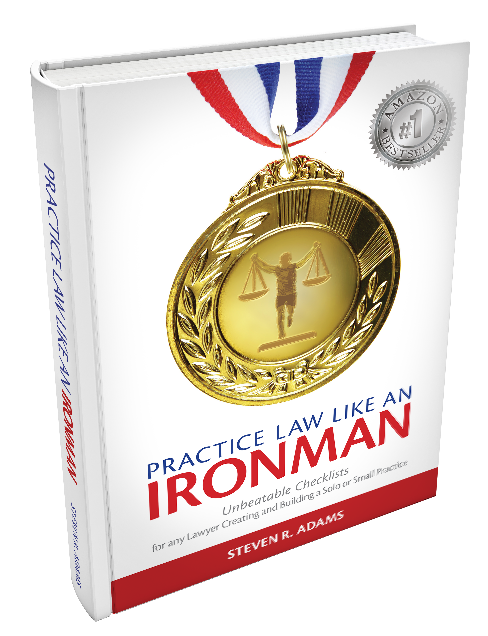 Practice Law Like An Ironman is the perfect combination of motivational visionary coaching and a 5 step practical guide to transform your practice and transform your life. Starting a solo law practice may be the most personally and financially rewarding endeavor you ever take on as a lawyer. It may also be the hardest. Practice Law Like An Ironman will put you on a fast track and keep you moving forward in building a law practice that can compete in the profession and business of law. 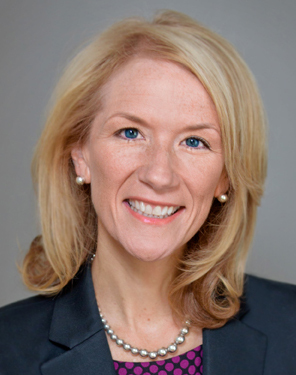 Practice Law Like An Ironman is a practical and useful mix of motivational coaching and law practice how-to “checklists.” Motivational techniques such as visualization, affirmations, and goal-setting are practiced universally by successful persons in all fields. Steven Adams tailors these techniques to the lawyer building a law practice. 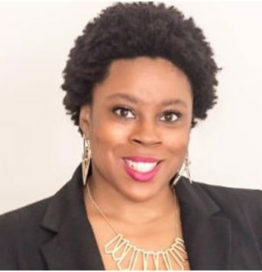 Learn how to develop a vision and maintain a positive and fearless mindset that will guide you on your quest to success as an entrepreneur in the field of law. Steven goes on to provide instructional checklists for starting a solo law practice to give you the nuts and bolts of building a law practice, including choosing and equipping a location, law firm marketing, law firm strategy, winning clients and referrals, law practice management, leading your employees, and developing a remarkable message to differentiate yourself from the competition. Whether you are a beginning lawyer, a big firm attorney who is ready to go solo, or you need to breathe life into your established firm, Practice Law Like An Ironman is an indispensible guide to ignite and jumpstart your law practice. Take action now to Practice Law Like An Ironman in a big way! 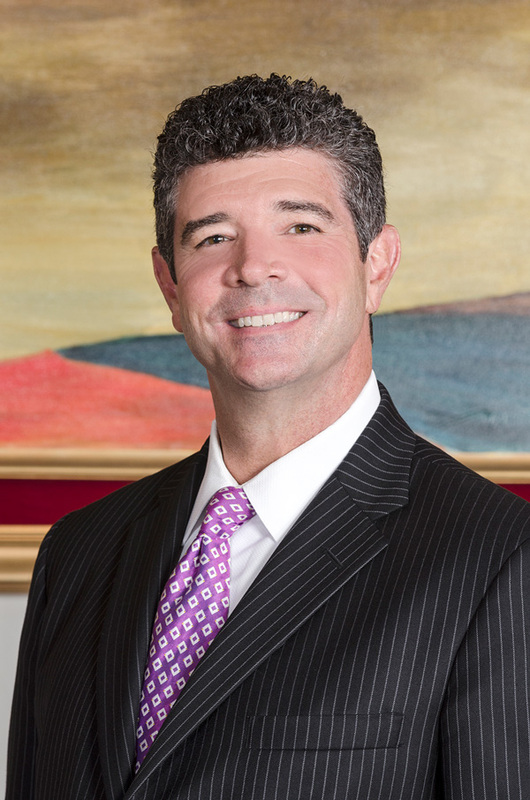 Steven R. Adams is one of the nation’s leading DUI/criminal defense attorneys, a sought-after public speaker and author with a thriving solo practice based in Cincinnati, Ohio. 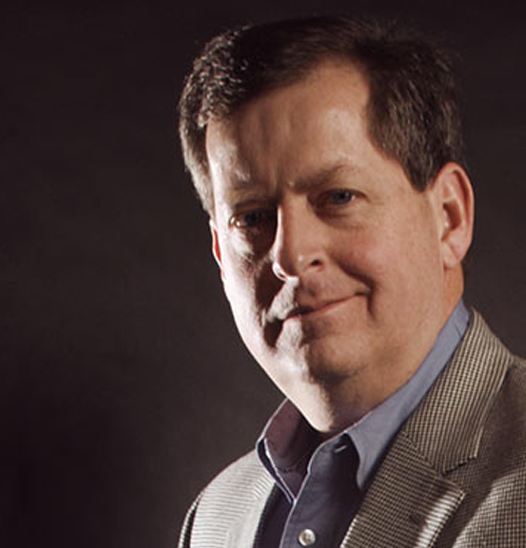 Named one of Ohio’s Top 100 lawyers, Adams has established himself as a master of marketing. In Practice Law Like an Ironman, he offers a unique workshop program for any lawyer aspiring to build a solo or small practice of their own. His versatile strategy employs an unbeatable marketing master plan, and an office set-up protocol, that can be tailored to any niche of the law. Over the course of his career, Steve has served as a judicial law clerk, prosecutor and political campaign manager. Not least impressive, he is a four-time Ironman world championship competitor. The Iron Man experience taught Adams motivational principles that have successfully driven him to continually improve and become the best in law—and life. Practicing Law Like An Ironman works! 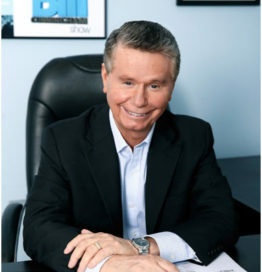 Since leaving the DA’s office and founding his solo practice two decades ago, Steve has more than quadrupled his income, all while building a large national following, and appearing on a host of radio and TV programs.